Bail is the constitutional right of every person arrested for the alleged charge of a crime to remain Free until the trial is held and a judgment is issued, by paying a sum of money or by assuring such payment with a property or by facilitation of a bail bond agency or subject to the conditions imposed by the Services Office before the Trial. This right exists because as per the state law of Ohio it is presumed that every person is innocent until proven otherwise. Its sole purpose is to ensure that a person arrested for the suspected charge of a crime appears to the Court each time he/she is summoned. It cannot be used to punish anyone who has not been proven to have committed a crime. The following is a typical situation for people who are arrested in Cleveland Ohio. Please remember that each case is different and that the records of previous arrests, the number of people who are processed in the correctional institution and the events in the prison that happen at that time will impact the amount of time required for processing. Please call JC Bail bonding Cleveland at 216-588-1410 as soon as possible after your arrest or appearance to make the service fast. – The name of the person who pays the deposit and your telephone number. From here, we will contact the corresponding court to inform them of the case. 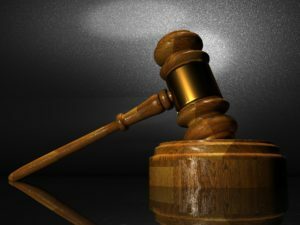 As soon as a person is arrested and brought before the Court for an alleged violation of the law if probable cause is determined to believe that the person has actually committed a crime, The Court will set bail. The amount of this depends on a series of circumstances that the Court will consider. Once the existence of probable cause determined and bail amount is fixed, the person is immediately in the custody of the bailiffs of the system, ready to be imprisoned if not bailed. 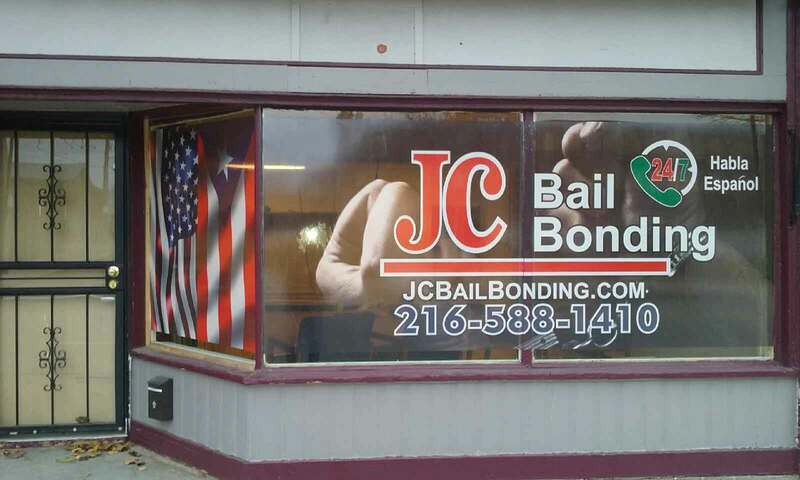 If you do not have enough money to cover the full amount of the bail, you can use bail bond services through JC Bail Bonding by Calling 216-588-1410. one of the agents will assist you further to take the individual out of jail in exchange for a small percentage of the total amount of the bond. When the fee has been negotiated and a co-signer has taken over the full bail, the bail bonding agent will deliver the bail to the jail and the arrested individual is released with the condition of standing in court. In addition to the bond, or in exchange for it, the Court may impose a series of conditions that must be met on the person. The conditions differ in each individual case. If the person does not Fulfil those conditions, the Court can order his arrest. If bail had not been set, the Court would impose bail to ensure his appearance. Once the bail is fixed, the accused person has to pay immediately if he is in the Court, or as soon as they take it. If you are not prepared to provide it, you can call a family member, or a bail bond agency or someone you trust to help you with the procedures. If you had been taken to a penal institution in compliance with the order of release issued by the Court, you must indicate to the person with whom you communicate that you request a document called “crime ticket and bond” in said institution. With this document, the person goes to the corresponding Court Registry and provides the bond so that the Court can order the release of the accused person. How to provide Bail Bond? The person, or any other person who wants to help you, can deposit in the Secretary of the Court the total amount of the deposit. The person receives a receipt in this regard. After the judicial process, the person who lent the bond may be returned. The Court can impose a bond that requires the immediate payment of only a part or percentage (%) of the total. In that case, the amount required must be deposited immediately and a person, who is not accused (a bail bonding company or Bail bondsman), must sign a document before the Court in which one agrees to pay the rest of the set bond amount in case the person (defendant) does not appear before the Court on the date he is summoned. In this case, a contract is contracted with an authorized company like JC bail bonding Cleveland to which a premium is paid. This company is responsible for processing all documents related to the bond with the Court. The courts regularly receive information about the companies that are authorized to lend bonds in the state of Ohio. 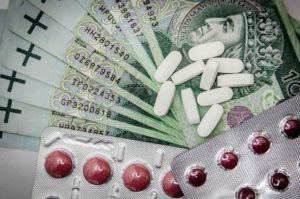 It should be noted that the premium paid to these companies is not subject to reimbursement, as is the case with the cash bond if the person appears at trial whenever it is cited; Said premium is the payment for the service that the company provides. What makes us the best option, you often wonder? Well, it is what we take joy in all the time! Our “JC Bail Bonding” team is committed to offering bail bonds to those in need. No one likes to get arrested and spend time behind the bars, however, when the circumstances are not in your favor and you or your loved one is faced with such a situation, do not panic, just call 216-588-1410. 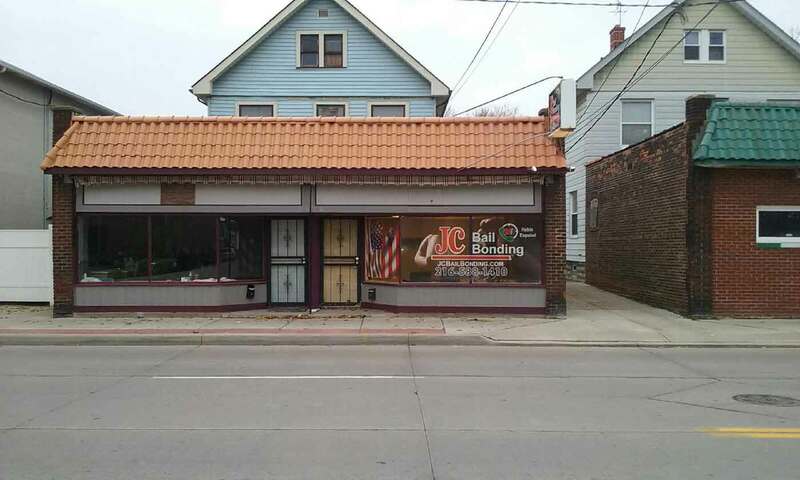 We are a premier bail bond agency serving our clients for over 4 decades and can help you post a bond in Lorain, Cuyahoga and surrounding counties as well as all across the united states. we are located in Cleveland, Ohio just in the heart of Little Puerto Rico area. We strictly uphold our core values and guidelines in service delivery. We cherish professionalism, respect, unity, and honesty above all. We believe that once you let us assist you in bail bonding, you sure will have your bail, regardless of the tough situations in the whole process. “JC Bail Bonding” comes in to ensure that you get your release on bail and that you are in court on the day of the hearing just in time. Our bail bonds persons agents are always active and ready to make sure get your bail on a particular negotiated affordable bond price. We also ensure your safety and see to it that you get the best services during the processing up to when you are arraigned in court. We are aware that you have a choice regarding bail bonding agencies. Get us online, or give a call and allow us to prove to you that we are the best option there is. 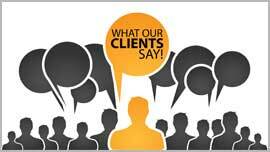 We not only brag about it, but we also act to deliver quality services to you our client. We possess the professional experience, integrity, and reputation and are closely connected with the judicial system. This makes us the most sought after and trustworthy Bail Bond Company in Cleveland, Ohio. We always thrive to develop long-standing and trustworthy working relationships with our clients as well as with the members of the judicial and law enforcement communities. Here is why you should consider JC Bail Bonding as your first choice whether in need of professional advice or bail bonds. When you or your loved one gets arrested and taken behind the bars, you need a prompt response from your Bail Bond Company. This is the reason, we offer 24/7 emergency bail bonds. Whether it is early in the morning or late at night, we are open 24 hours a day, 7 days a week to offer prompt services to those in need. We offer a wide range of payment options to our clients. Whether you want to pay cash, use your debit/credit card, visa, master card, discover, checks, or use a cashier check or any other payment method to purchase a bail bond you are welcome to do so.all are excepted. We know how stressful it can be to go through such troubling times; therefore, we always make sure to listen to our clients carefully and respectfully in order to address all their concerns properly. We always strive to extend every possible help and support within the limits of the law to all our clients. E hablamos espanol. Si! Nuestro equipo está integrado por agentes de habla hispana listos para ayudarle en cualquier momento. Our team of call agents includes Spanish-speaking agents who can assist you in Spanish throughout the entire process. Whether you are arrested for , Drug Trafficking, misuse of credit cards, Domestic Violence, Assault, DUI, Theft or any other crime, we are able to offer you all types of bail bonds. We at JC Bail Bonding will do everything possible within our legal reach to get you released from the jail quickly and professionally. 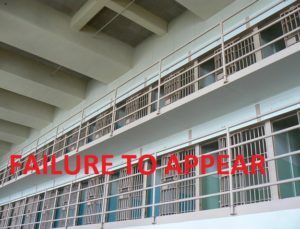 Need help FAST to get out of jail NOW? 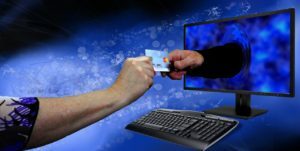 immediately call 216-588-1410 .learn more about our services for those accused of credit card fraud. Drug trafficking charges keeping you or a loved one in jail? call 216-588-1410 for help! you somehow missed a court date and are seeking assistance call us 216-588-1410 any time (24/7) to get immediate assistance .